Agency Express is the UK’s largest provider of professional estate agency board services. 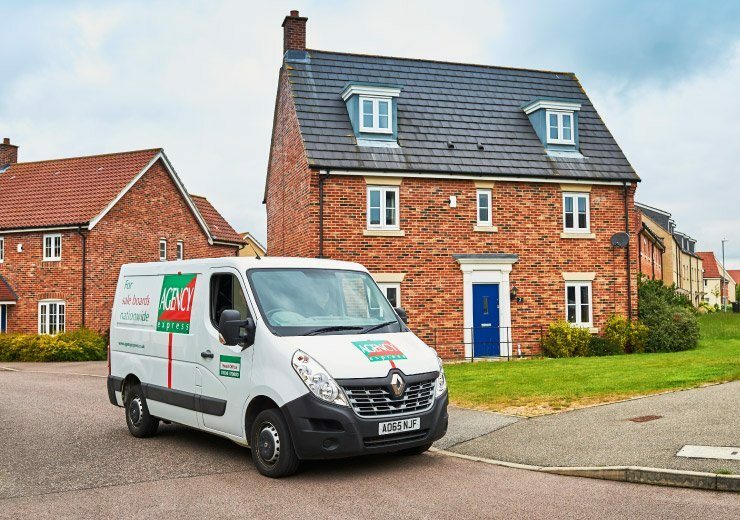 Established in 1998, our national network of specially trained franchise operators service and maintain over 51% of all estate agency boards across the UK. 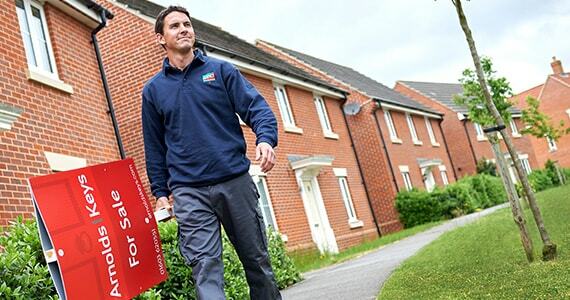 As the clear market leader and an award winning franchise, franchisees benefit from our established reputation, comprehensive franchise package, full training and ongoing support. Today, an ever growing network of 115 franchisees share in our national successes whilst benefiting from one of the very best franchise packages available. 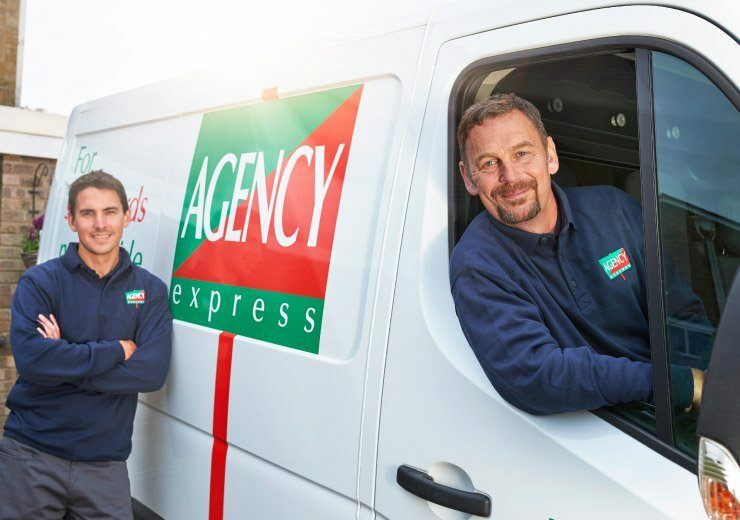 The continued growth and success of Agency Express means a bright future for our franchisees, there really has never been a better time to get on board. The Agency Express franchise package is a proven business formula that creates an excellent earning potential. 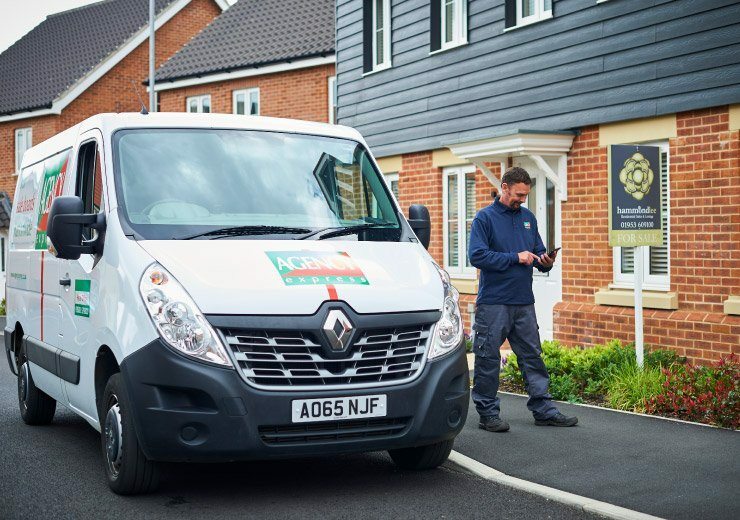 It’s a van based franchise working from home, so low overheads mean increased profitability, and repeat daily business generates the opportunity for excellent returns. 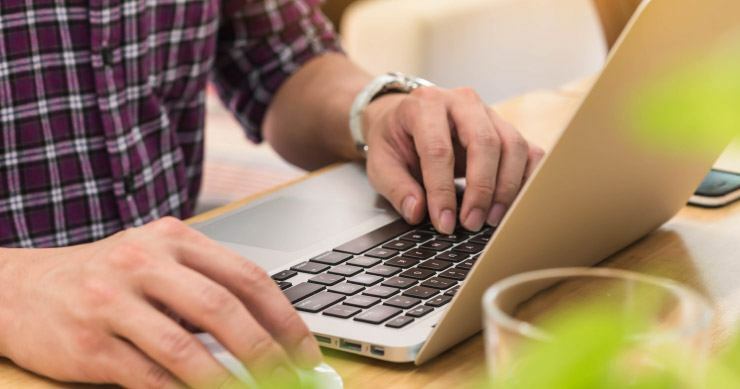 Our first class support systems and our industry leading online board management system SignMaster3, streamlines every aspect of your business, allowing you to manage your franchise with ease and to focus on what’s most important.